The term "abrasive wheel"is usually defined as a wheel consisting of abrasive particles bonded together with various substances. Typical examples of abrasive wheels in everyday use are bench grinders, angle grinders, con saws and polishers. 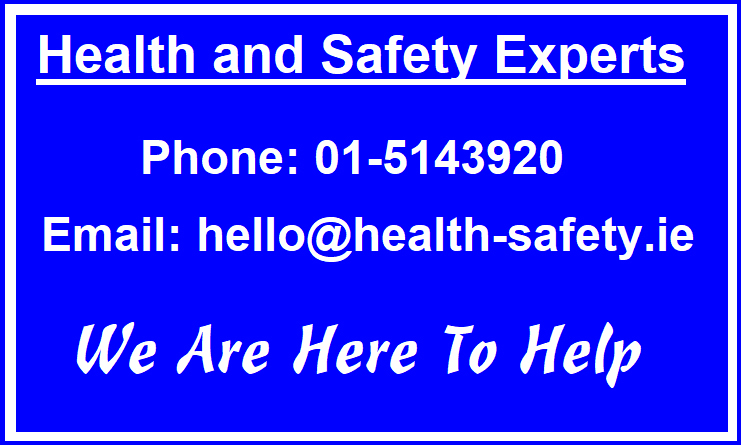 In Ireland, anyone working with or involved in the purchase, selection, storage, handling, mounting, dressing and use of abrasive wheels needs to be instructed in the theory, safe practice and use of Abrasive Wheels so that they can comply with the Safety Health and Welfare at Work (General Applications) (Amendment) Regulations 2016 (S.I. No. 36 of 2016). Selecting the correct wheel for the job is essential for safety. An abrasive wheel may be dangerous if used for an application for which it is not intended and therefore, must be treated with the upmost respect. 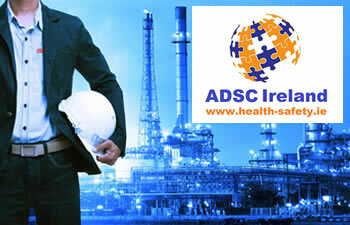 ADSC Limited provides abrasive wheel training for small, medium and large businesses and organisations, having been in the business of safety in the workplace for the past 10 years. Class sizes at your premises is restricted to 12 participants at a time. The course concentrating on Type 27, 41 and 42 abrasive wheels, addresses such issues as wheel characteristics; safety in grinding machine operations; wheel mounting procedures and issues; guards; extra considerations for portable or hand-held grinders; and protective equipment requirements. We offer our tailored services using only specialists in the area of abrasive wheels usage, thereby ensuring the highest levels of professionalism and affordability. The course duration is typically 2-3 hours and those participants who successfully complete the course are awarded the ADSC Abrasive Wheel Training certificate which is valid for 3 years from date of issue. Please note, that for hygiene purposes, all participants attending the abrasive wheel training courses are expected to bring their own safety glasses. We would welcome the opportunity to submit a proposal covering abrasive wheel training for your organisation.